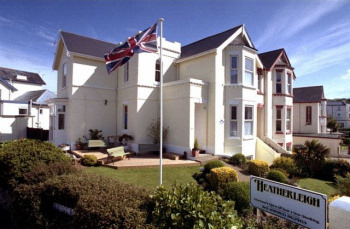 Delightful base for your holiday overlooking the English Channel. Mary and Kim Gregory offer you a warm welcome, hospitality, comfort and a great breakfast in this non smoking family run Bed and Breakfast. Elizabethan manor house just outside Shorwell. Westbury Lodge is the perfect destination for those wanting to sample all that Shanklin and the Isle of Wight has to offer. Whether just for a few days or a longer stay, Westbury Lodge is the place to relax and unwind. Steephill Cove is one of the most secluded and picturesque coastal areas of the Isle of Wight. 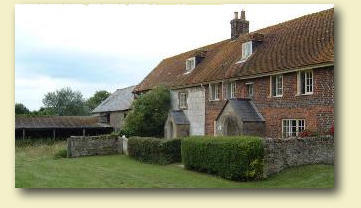 This delightful collection of eight cottages are set in an area of out standing natural beauty. Only a five minute walk to an unspoilt beach and close to the south coast footpath. 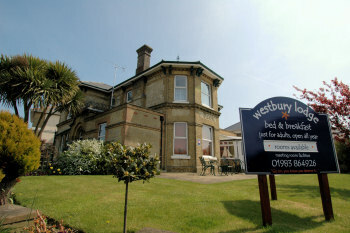 Luxury Bed and Breakfast in this landmark building situated on the cliffs of Ventnor, Isle of Wight.